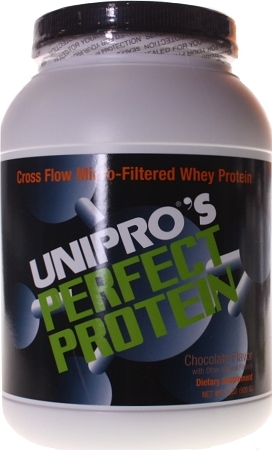 PERFECT PROTEIN is perfect for those who want a convenient way to increase their daily protein intake. 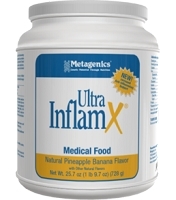 Mix it with water; add it to your favorite food (it’s great with pancakes, oatmeal, chili, etc. 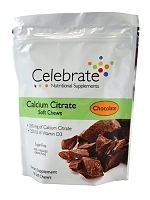 ); or mix it with fruit and juice to make a delicious, protein-fortified shake! PERFECT PROTEIN is the perfect choice! 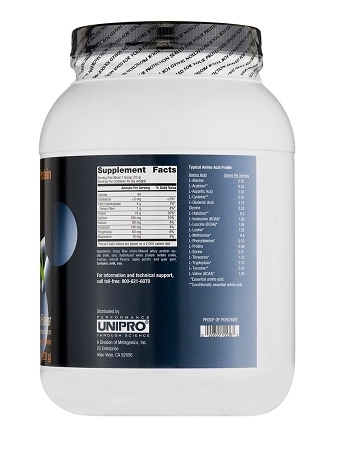 Perfect for athletes who demand the highest quality protein source available and increased branched-chain amino acid intake. 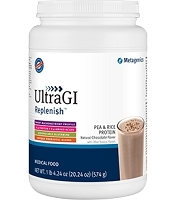 Perfect for anyone who desires a fat-free protein source. Perfect for those who are lactose intolerant because it contains negligible lactose. Perfect for those who want convenience because it is easy to mix.